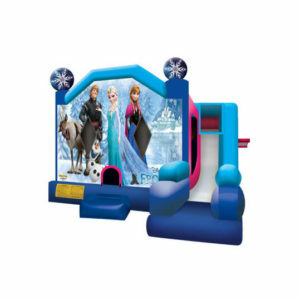 Let Extremely Fun’s combo inflatables add more fun to your next children’s party or special event for the perfect combination of elements that create a successful event. A combo bounce house rental at a party always gets two thumbs up and high fives all around—especially with our popular themes and vibrant colors that kids love! Plus you get great prices and free delivery! Let Extremely Fun Deliver the Fun to Your Next Event! Extremely Fun is ecstatic to announce that we deliver, set up, and provide the highest quality water slide and bounce house combo rentals in all of South Florida! All you need to do is let us know when to be there and we can make your event just as special as you imagine for it to be! 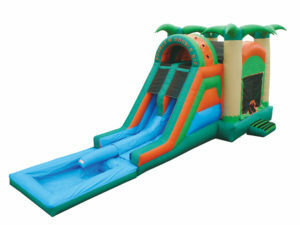 At Extremely Fun Bounce House and Waterslide Rentals, you don’t have to make a choice between having one or the other! 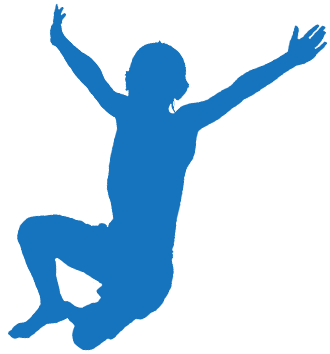 We provide you the option of a water slide and bounce house combo rental in South Florida so that you can have the very best party. 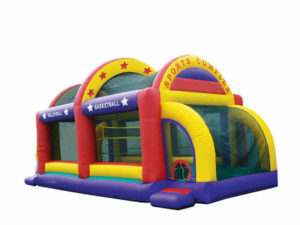 Bounce House Combo Rental Allows Two Party Rentals In One! If you are worried about making a decision on the type of party rental to choose, then request a water slide and bounce house combo rental from Extremely Fun! With our super fun water slide and bounce house combo, your kids will be able to have a fun time by jumping in the bounce house portion and then sliding down the water slide section! Make the most of your party with an exciting combination party rental. When you want more than a colorful bounce house rental, you need to request the water slide and bounce house combo rental from us so that you can have the most exciting event! Your children will be able to have more fun because there are two different experiences in one! 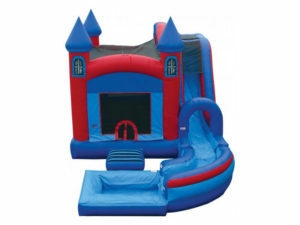 Not only do you get two exciting experiences in one but you also get the water slide and bounce house combo rentals but you also get this combined product for an affordable rental price at Extremely Fun. You won’t find more exciting party rental products like the water slide and bounce house combo rental than you will at Extremely Fun! Turn to Extremely Fun Bounce House and Waterslide Rentals so that you can have the most exciting party! Even if you don’t want to have both a water slide and bounce house rental, you can choose to request an inflatable water slide rental or bounce house rental by itself! 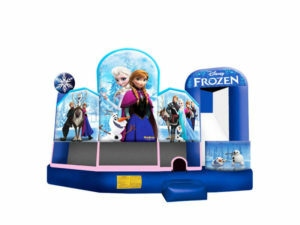 Whether looking for the best Boca Raton water slide rental, Fort Lauderdale waterslide rental, Palm Beach Gardens water slide and bounce house rental, or West Palm Beach bounce house with water slide rental, Extremely Fun Waterslide and Bounce House Rental is the only company to turn to! 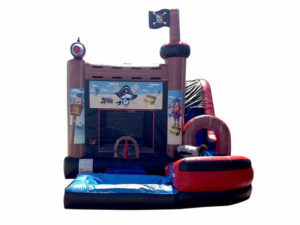 To find out more information about the fun party rentals from Extremely Fun, call us today at 954-300-3357.